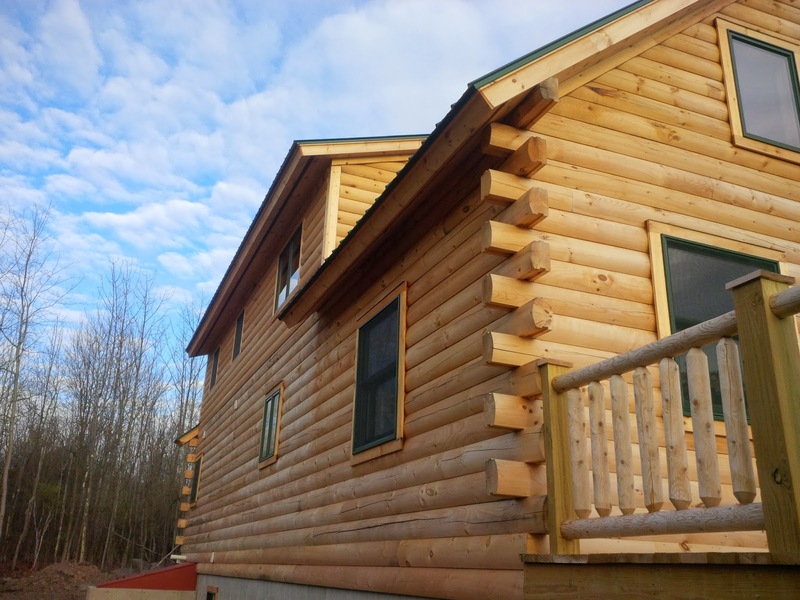 Kellogg's Painting applied two coats of Sikkens Log and siding stain to this new Durham NY home, near Windham New York. The home and deck rails have been stained. 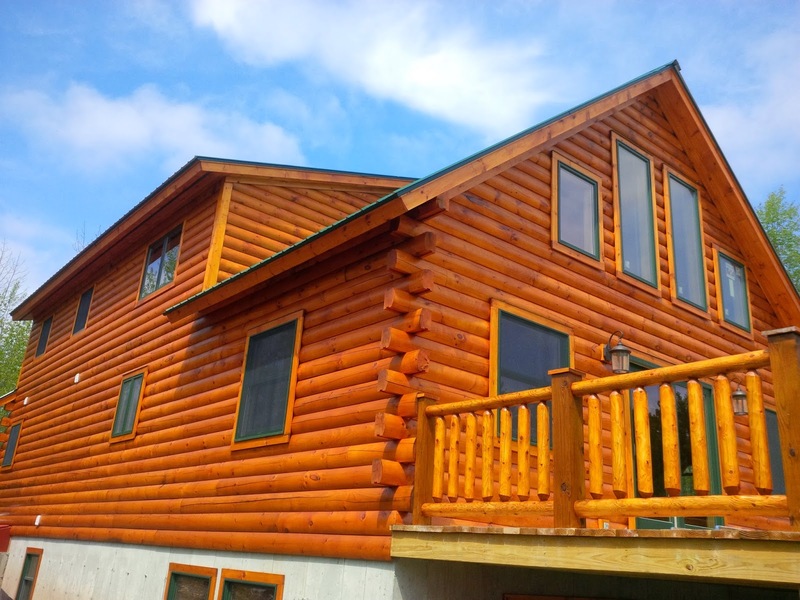 Kellogg's Painting is a Sikkens certified staining contractor staining homes, decks, fences and siding in the Catskills and Hudson Valley New York areas.